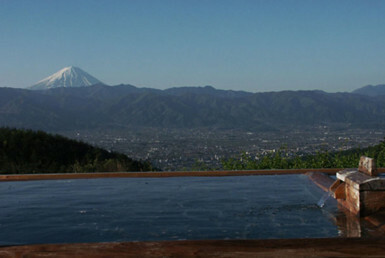 The ultimate relaxation spot that you can see Sky Tree from, featuring natural black-spring water! 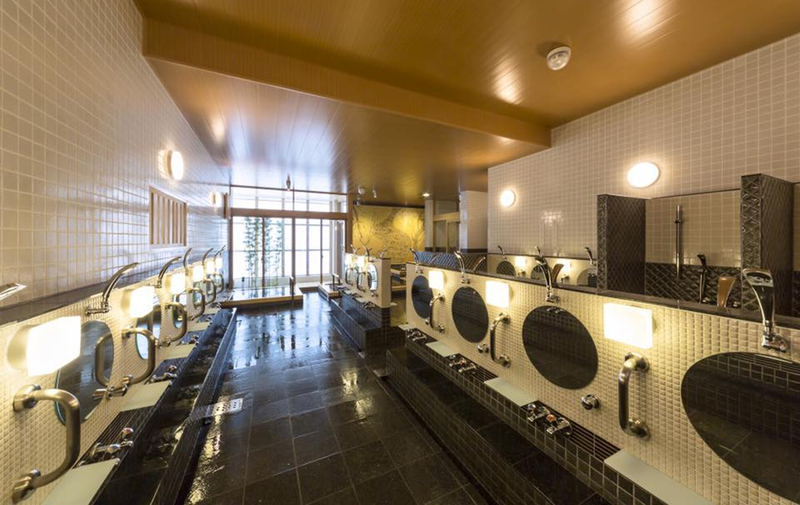 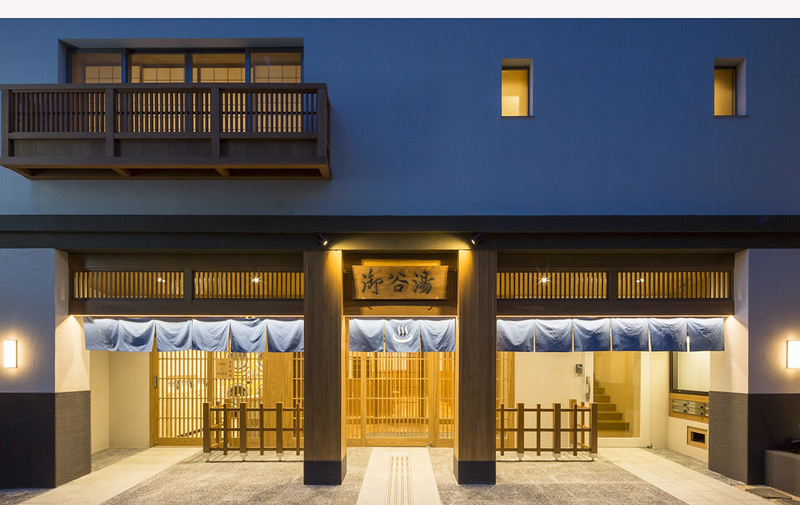 Located in Sumida ward surrounded by downtown vibes is this public bath loved by locals, sumo wrestlers and bathing fans! 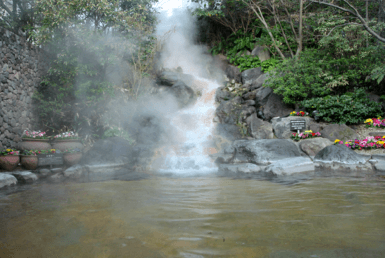 This facility provides plenty of variation from natural black-spring water baths to regular hot spring water baths flowing directly from the source! 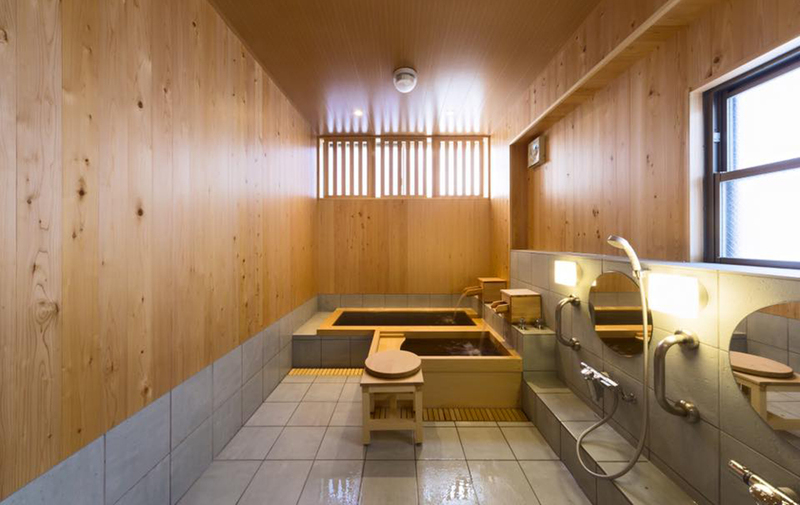 Although it’s a public bath, it’s located on the 4th and 5th floors that alternate between men and women on a weekly basis. 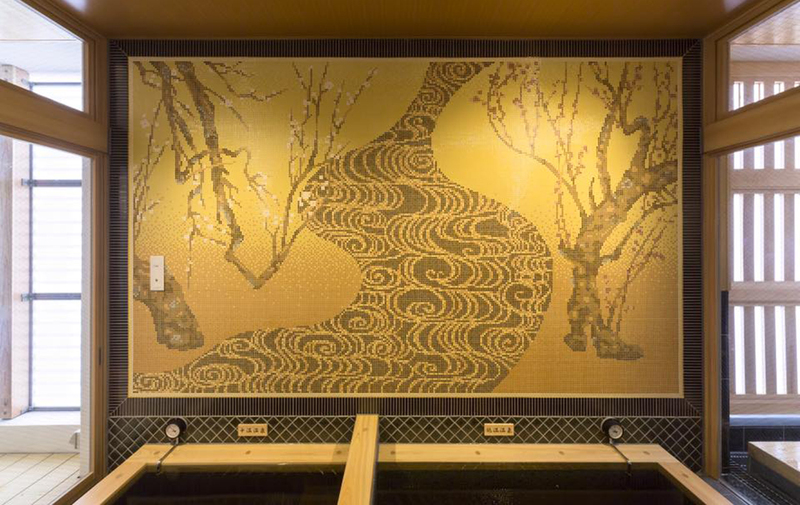 The 4th floor is modeled after a cave-like onsen, with hot water of about 35-36 degrees. 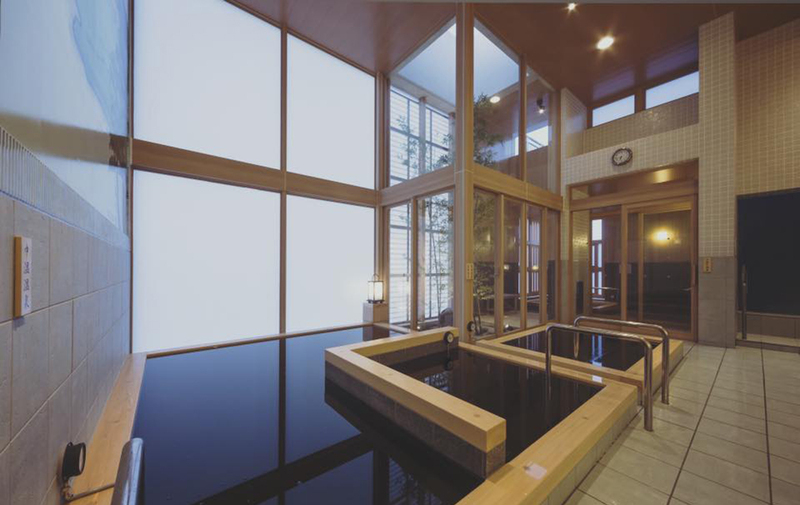 The 5th floor features a high ceiling and open atmosphere. 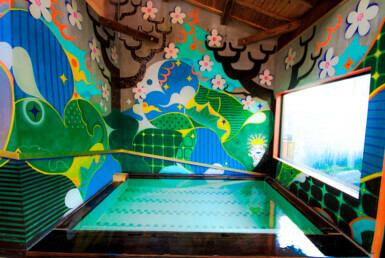 On the wall is a painting by Hiroki Sumida and a sculpture of Katsushika Hokusai. 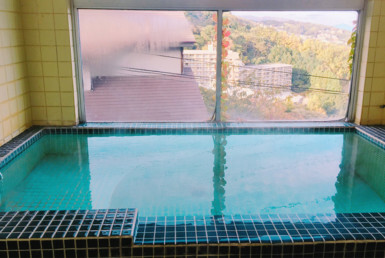 From the partly outdoor bath, you can see Sky Tree. 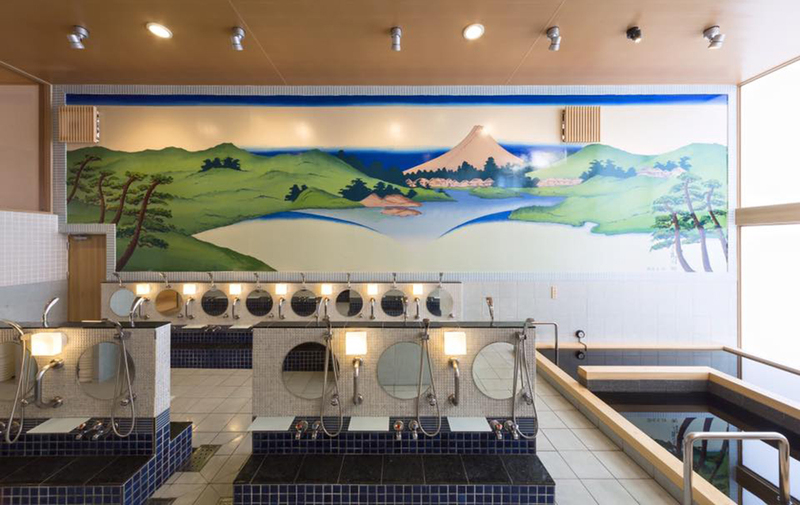 For those who need nursing care, there is a welfare-type private family bath. 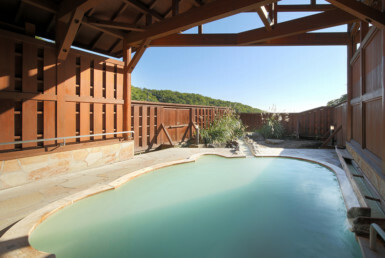 Here you can enjoy a deep black-spring bath and a Cypress-scented bath. 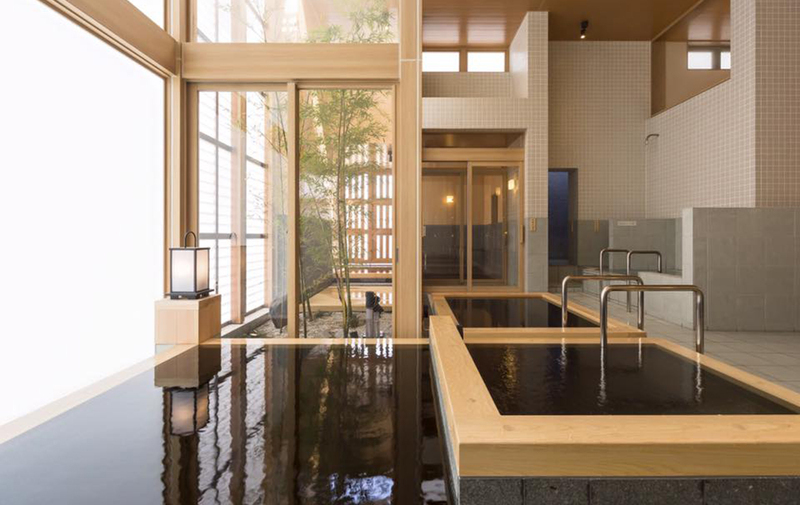 Please enjoy the gentle harmony of this onsen’s atmosphere!